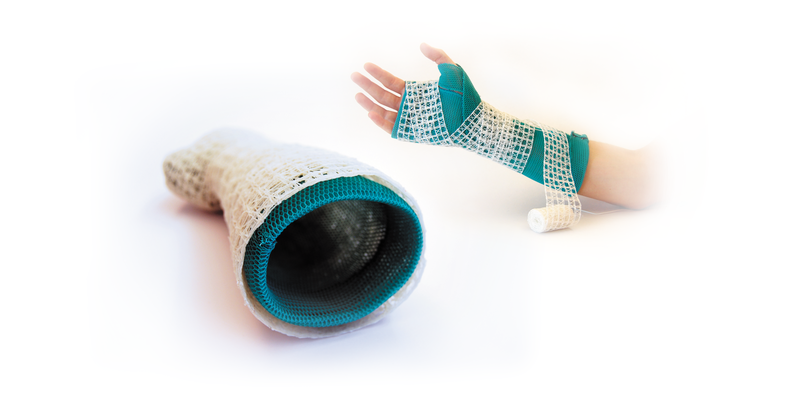 Just breath is a high presidium orthopaedist breathability with a biomimetic structure inspired the marine sponge ‘Venus’ Flower Basket’, intended the treatment of bone and joint trauma fractures forearm and wrist, which serves as therapy replacement to the current cast changes. This project was born following a socket consciousness of how hard bandages currently in use to different issues and controversies and as the economic factor is the therapeutic from overwhelming comfort and patient well-being. The aim of this thesis is to design a new Orthopedic garrison that improvements ports both from a therapeutic point of view, by promoting the healing of injury and limiting collateral issues arising from the current treatments, but also from the point of view the patient’s quality of life during the period of convalescence.